It’s a new year which means new hobby and gaming goals for Playin and Slayin crew. D&D has exploded over the last few years and brought a ton of new players to role-playing games. We interview one of these new players and get their thoughts on the experience. Finally, in the ‘Play it or Slay it’ segment we review Heroes of Black Reach. 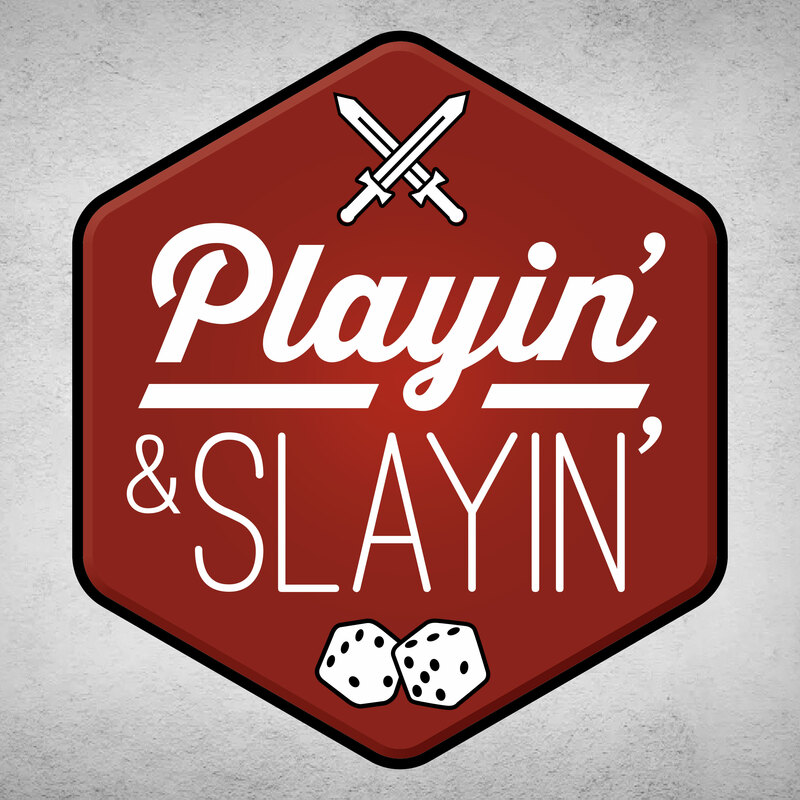 Posted on 01/13/2019, in PaS, Podcasts and tagged Boardgames, boardgaming, D&D, Dinosaur Island, Heroes of Black Reach, miniature games, Podcast. Bookmark the permalink. Leave a comment.